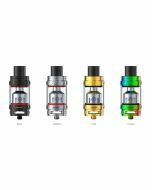 Lava RTA tank is the first atomizer designed by Coolvapor team. It will give you a big suprise! 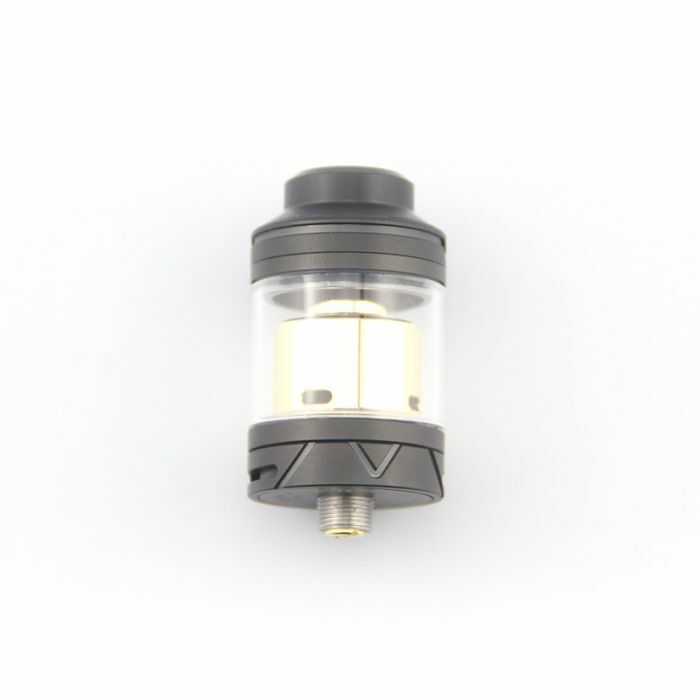 Drip tip: It was made of POM which can be adiabatic effectively. The short mouthpieces airway was set as funnel-shaped made the juice steam spread to taste buds completely. Filling: Top-filling design and double injected oil hole can adapt to the various of different filling style in the market. Tank: Adopted the QUartz makes safer in using and much more convenient in observing the liquid left. Airflow: Airflow was absorbed through the bottom built in the layered pressure shrinkage inside, which can intake up to 95% airflow after adjusting. The atomizer body was tested and adjusted again and again that made the smoke together, let you have a quite delicious taste. Dismantling: The accessories were separate independently which makes the dismantle are no longer a problem, simpler and more convenient in cleaning. 1. Unscrew the base counter-clockwise, remove the base to access the deck. 2. Put the base into 510 foundation, the coil is placed disgonally on the build screws. Approx.2mm electrode post could fit for 0.32mm-1mm coils. 3. Put the wick into the completed coil, make them lay above the liquid channels, so that make it filling smoothly. 4. The overhanging ends of the wick should be placed in the empty spaces beneath the terminals, then dropin some liquid, make it work correctly. 5. Put the base back to the deck and turn it to the correct position. 6. To filling the tank, open the fill port at the top, fill the tank along the sides until the liquid level reaches the upper end of the tank-section, close the fill port. 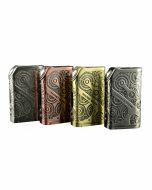 Review of Coilart Azeroth RTA—Triple-coil Base brings Dense Flavor! 25% off for totally 1000 pieces! Guess what product?